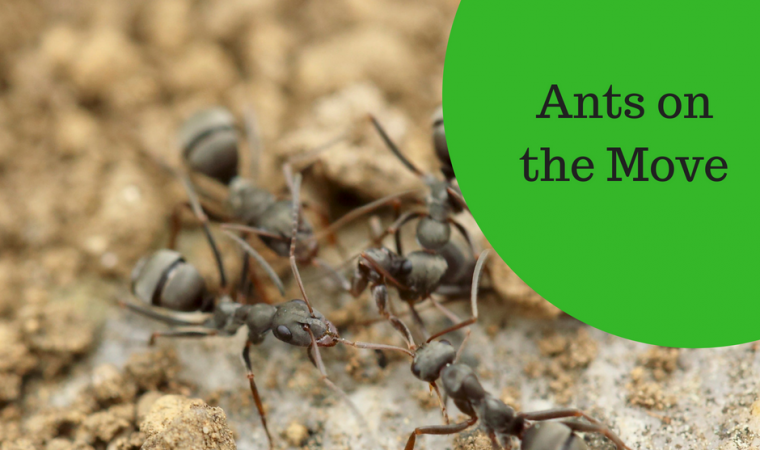 Ant type – the first step in combatting these pests is to determine what type of ant you’re dealing with. You can take a picture and do an internet search, or you can capture a few so that you can mount a good defense. 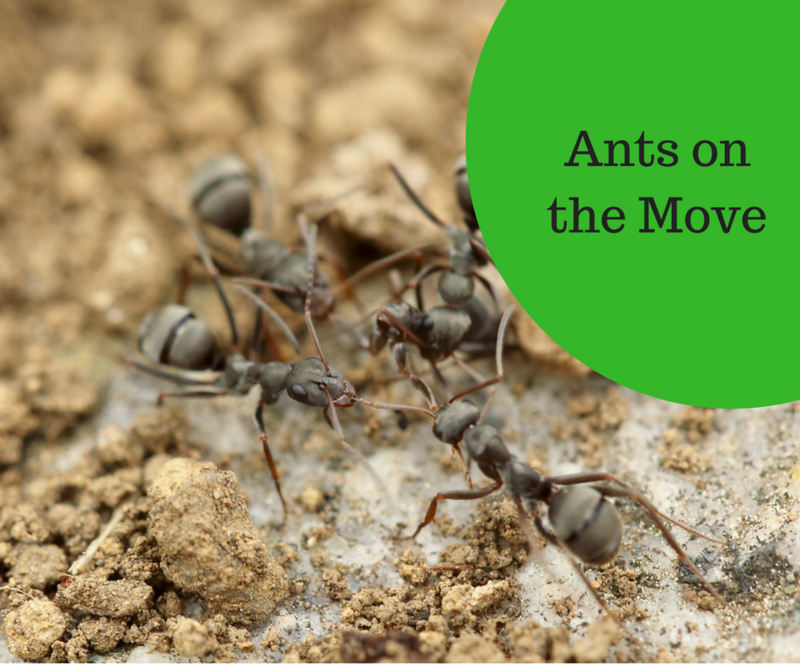 Cause – have you noticed an uptick in ants after a few days of rain or in an area where yard debris and other vegetation is too close to your home? Both situations can create the perfect situation to welcome these guests into becoming permanent residents. If they’re being drawn inside because of a specific food source, or wet wood, definitely address those issues right away. Nest location – do you know how the little buggers are entering? If you can find a path or entrance location, that will help you determine how to best reach the nest. If you can’t, and you’re finding them at various locations throughout your home, treatment methods are more of a trial and error game. Treatment options – first and foremost, ensure your home is clean and what type of ant you’re looking to eliminate. If you’re attracting ants because of a food source, eliminate the source, and they may go away on their own. If that’s not the issue, treatment can depend on your priorities. Especially if you have small children or pets in and around your home, choosing a pesticide company may be less desirable. If you’d rather try some more natural methods first, you may find essential oils; diatomaceous earth; vinegar; baking soda; cinnamon; lemon juice or other alternatives a healthier option. The simplest option is to call a pest removal company who will use chemical options to treat either the nest directly, or around your home if the nest location is unknown, but may not be the ideal.